Makes people disappear The neutral-density filter from walimex pro enables extremely long bulb exposures. It extends the exposure time by factor 1000 and even makes people, who may accidently walk through the image, “disappear”. The neutral-density filter from walimex pro enables extremely long bulb exposures. It extends the exposure time by factor 1000 and even makes people, who may accidently walk through the image, “disappear”. This makes the neutral-density filter ND1000 excellently suitable for architectural photography. 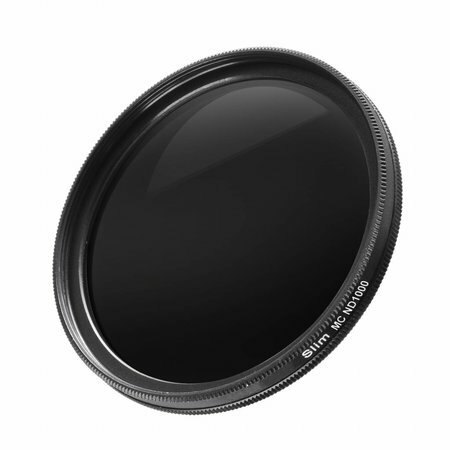 The neutral-density filter has excellent optical properties. 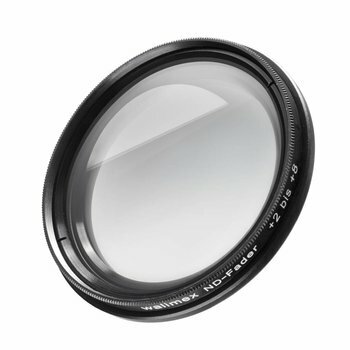 The high-quality filter, which is made of multi-coated glass, is mounted in a metal socket and can be precisely adjusted. It is transported in a protective covering, which protects the filter against harmful UV-radiation and thus considerably extents its service life.